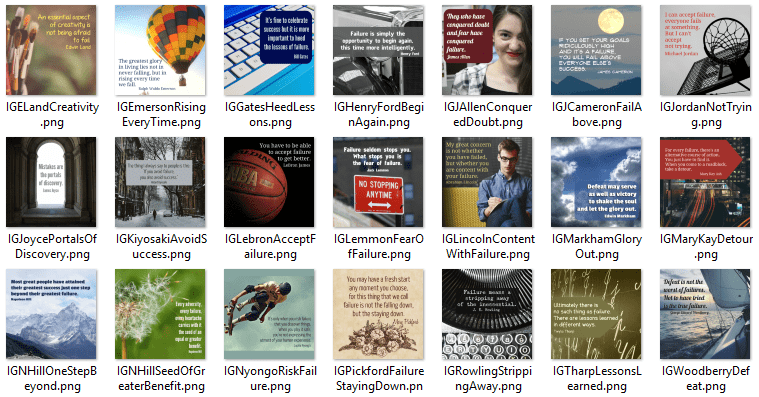 Get this awesome pack of 80 images that you can brand with your logo or website and share on the web, either on your own website or through social media. 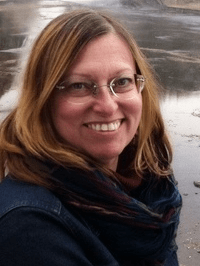 Because I am offering them with Private Label Rights, you can attach your own logo, website url, and links and grow your influence and your bottom line with beautiful, motivational images. 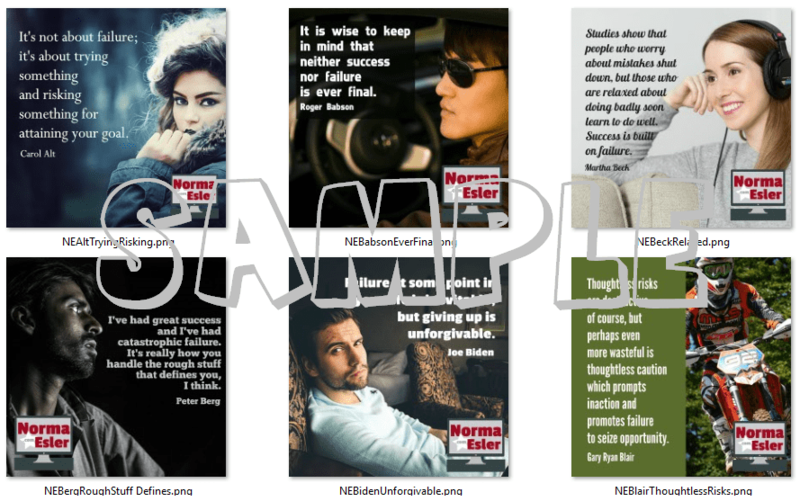 But… for a limited time only, you can get this collection of 80 PLR images and inspirational sayings for just $27! 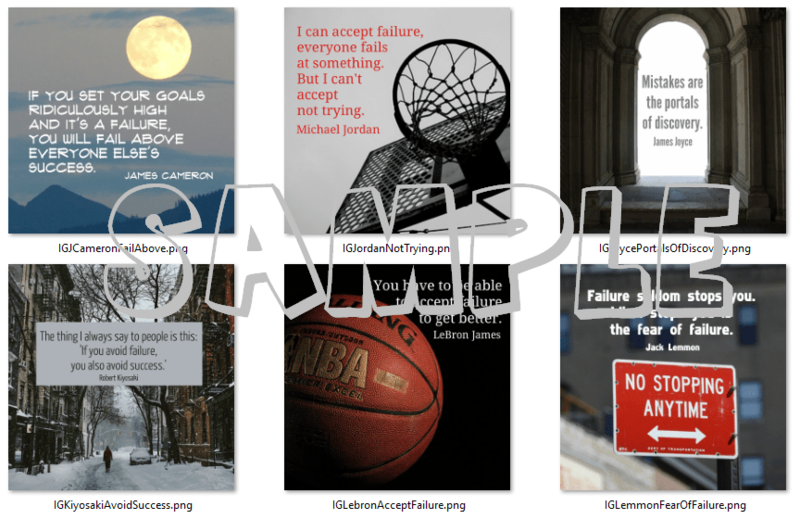 Get your Inspirational Graphics Success 80 Pack today! 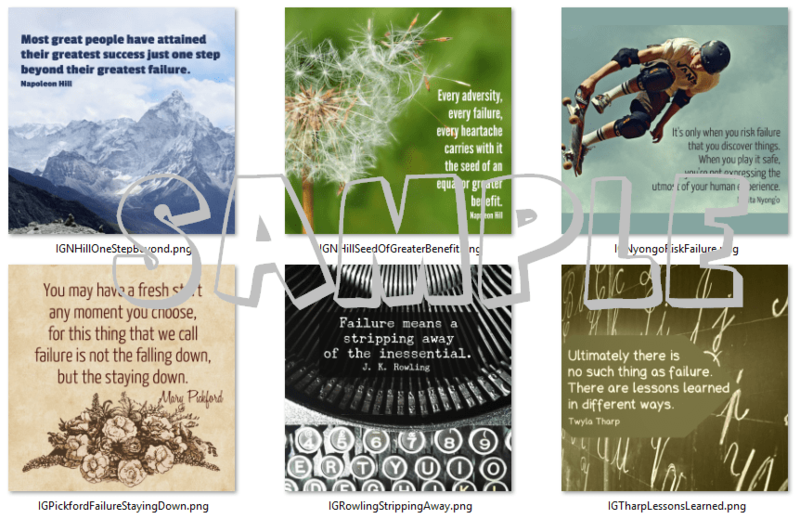 And remember… you can brand these 80 beautiful quotes with your own logo or url. Direct traffic from your social media accounts to your website. 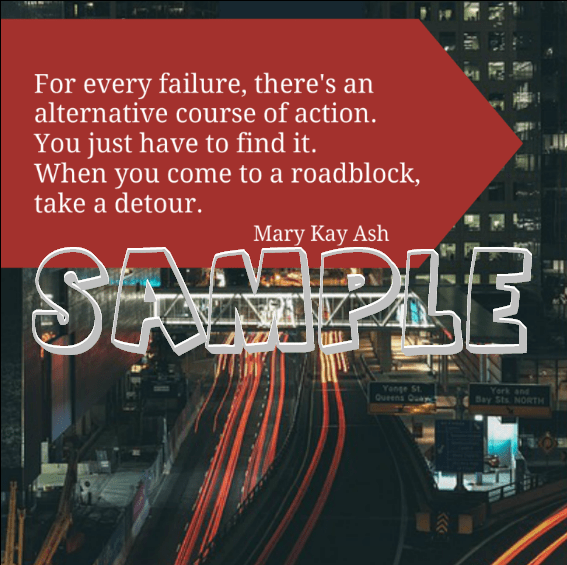 Get your 80 Inspirational Graphics Success Pack today!